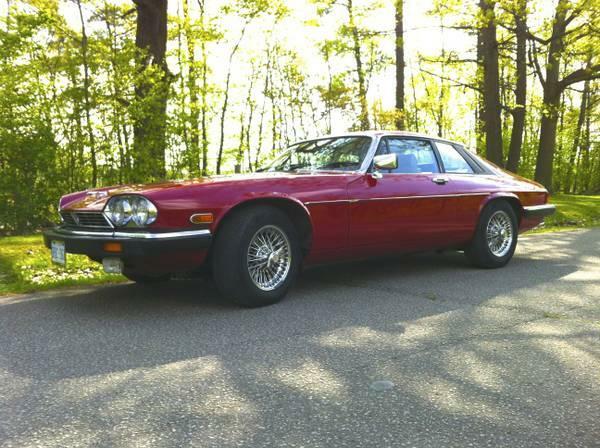 88 Jaguar xjs, with 87,000 original km. This car is in great condition, very clean, drives very smooth with no problems. This Jag is an eye opener. Will pass e-test and safety. I put in over $5000 in parts and service, all documents will be provide. I'm asking $7500 for it, no trades. I will only reply to serious offers.